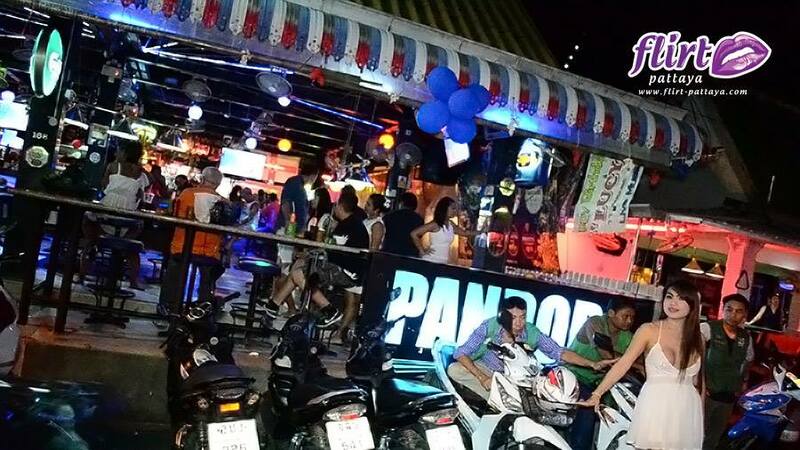 You can realise you’ve been somewhere too long when you remember clearly the opening night of a bar then you find yourself attending their 5 year anniversary…..and so brings us to the WEEKLY WANDER as Flirtman popped down to soi 7 (half way down) to Pandora Bar. They say Pandora was the first woman created by the Greek Gods so expectations were high as i checked out the lovely ladies in the bar during the mayhem that was the 5th party. Inside this HUGE open joint is a main central bar surrounded by high stools as well as a scattering of sofas beside the obligitory pool table. On wild evenings such as tonight the small chrome pole podiums at the front get used as well as the occasional live band tucked into the corner. For the dancing lovelies there is ample space on the large dance floor area as well as cosy cuddle sofa areas right way back at the rear of the bar. Ok layout dealt with, what else do you get on a night out ? Well the owners Alan and his wife Ben probably have the most up-to-date media system installed which plays all number of music videos both recent and from yesteryear. The sound system is good whilst never being too loud that you cant chat and all the staff in here are simply super-friendly. 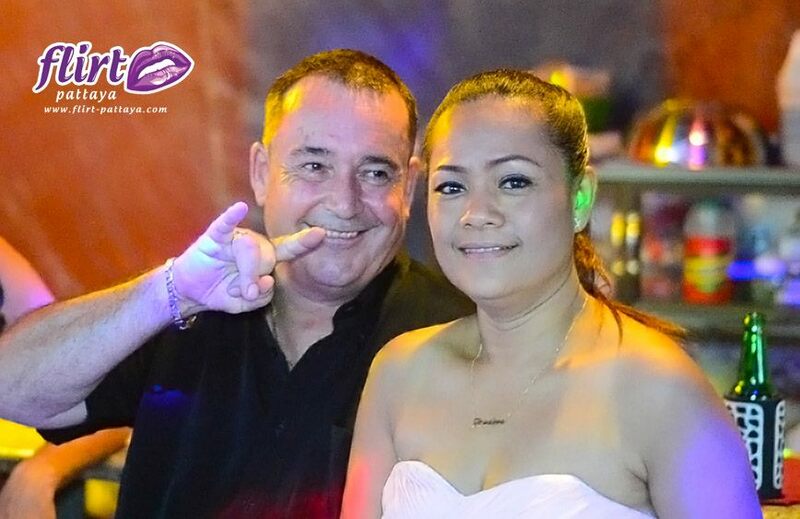 They have a broad spectrum of young and slightly less young as well as a few fun ladies of the 3rd gender working and to say they were going wild on this party night would be an understatement. It’s testament to the integrity of this management team that there are actually still some of the original workers there since they opened 5 years ago and as far as local bars go this has it all. It can be a great watch-the-people go by spot or a relaxing chill out zone to have a cold beer without that “attitude” that so many other establishments cant shake. Whether you wander past on a party night or just a regular evening my guess is you wont be disappointed. 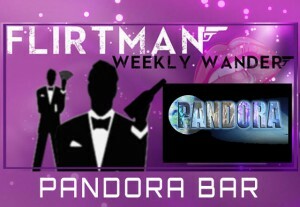 Pandora Bar soi 7 gets a comfortable 7 out of 10.